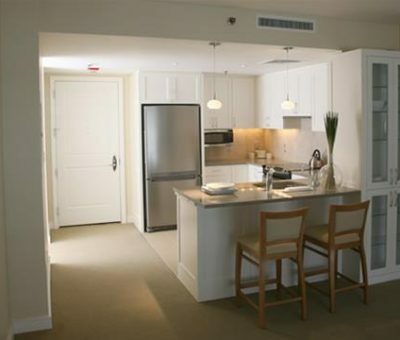 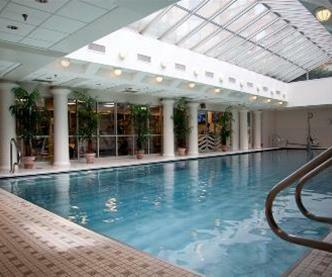 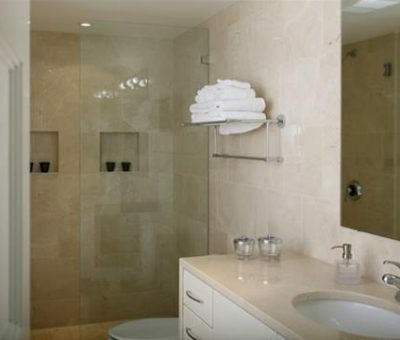 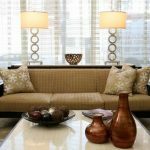 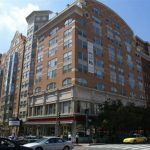 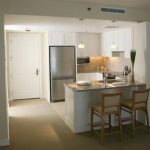 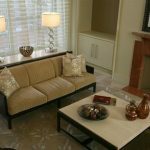 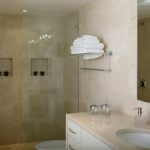 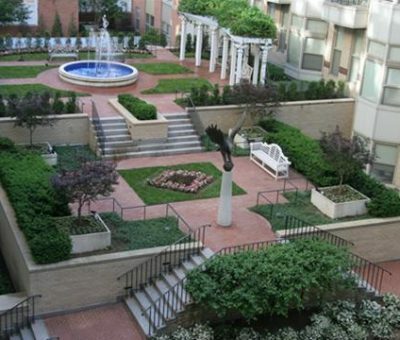 Washington DC Furnished Apartments are located in the heart of Washington’s prime destination – Penn Quarter. 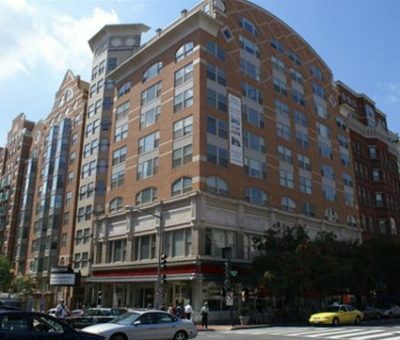 This luxury community is situated within a few short blocks to the Archives, the White House, the National Mall and Museums, and the Capitol. 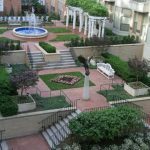 Besides enjoying the peaceful charm of this the historic area, you can explore numerous shopping options, and indulge variety of cuisine, all are just steps away from the property. 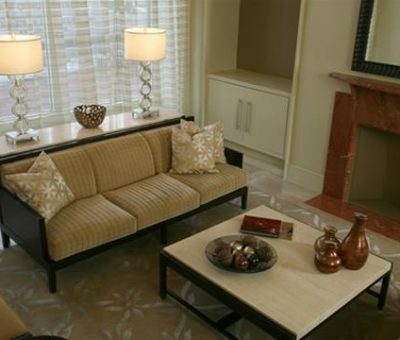 Every apartment is bright, elegant and truly feels like home. 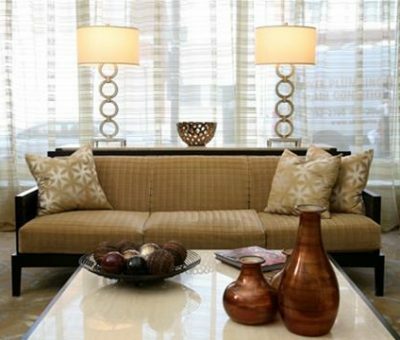 And as a final touch, the array of amenities and services will ensure your luxury experience is complete.